Volume II contains Swadesh Bose’s classic works on the consequences to Bangladesh of the Government of Pakistan that favored industrial development of West Pakistan at the expense of East Pakistan. 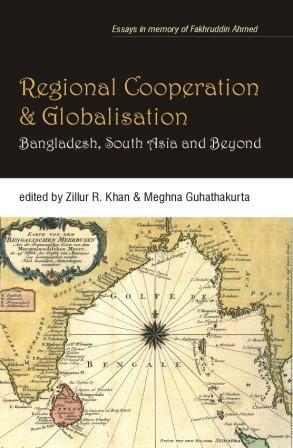 Other subjects are the challenges to agriculture and poverty reduction in Bangladesh, monetary policy in post-liberation Bangladesh, the role of industrial policy and much more. Benazir Bhutto, twice Prime Minister of Pakistan, daughter of a prime minister, a daughter of the east, is a charismatic figure in Pakistan’s politics and on the world stage. She has been the main protagonist on Pakistan’s political stage ever since the execution of her father, Zuffikar All Bhutto. Her advent marked the transition to democracy but her performance has been controversial. How violence and terrorism impact on societies has largely been ignored in mainstream security studies. However, in the post-cold war order, endemic violence has become part of life of people across the world, more so in South Asia. Within the current debates in security studies and efforts to make security conceptions more people-centred, the issue of violence finds some primacy. The volume represents a range of themes covering a myriad of issues and problems facing South Asian Nations. 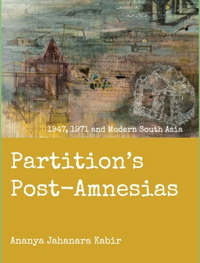 This is the First book-length account of the West by a South Asian. Mirza Sheikh l’tesamuddin, a Bengali munshi who had Served the East India Company before becoming a Mughal Courtier, was Sent by Badshah Shah Alam II on a Diplomatic Mission to the British Court. He set sail in January 1766, and though nothing came of the mission, his journey of nearly three years resulted in an Extraordinary memoir in Persian, Shigurf Nama-e-Vilayet or ‘Wonderful Tales about Europe’ . 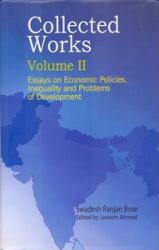 This volume is a compendium of the papers presented at the Conference convened jointly by Wilton Park and the South Asia Centre for Policy Studies (SACEPS) which was held at Wilton Park, Sussex, UK, during 11-12 October 2004. 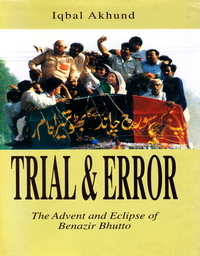 The Wilton Park Conference was a follow up of the twelfth SAARC Summit held in Islamabad in January 2004, and originates from a collective endeavour to provide inputs to the thirteenth SAARC Summit scheduled to be held in Dhaka during 9-11 January 2005. This volume contains a number of studies considered essential for a course on technological capability building in developing countries. It is an outcome of a Technology Link Programme between the University of Strathclyde and the Royal Nepal Academy of Science and Technology. 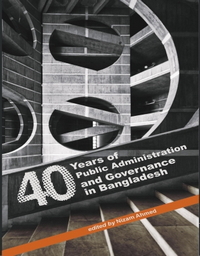 The book aims to help the reader gain a good understanding of the relevant historical developments and also the various static and dynamic issues involved. 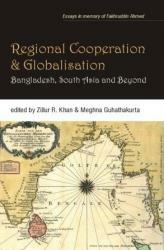 The focus of the volume is on analysing the process of helping effective transfer of technology to developing countries.